Some of you may have noticed a memorial on the side of Helsby Signal box in recent weeks. Well that’s Pip, the railways Dog and if ever there was a dog who loved trains then it was Pip. 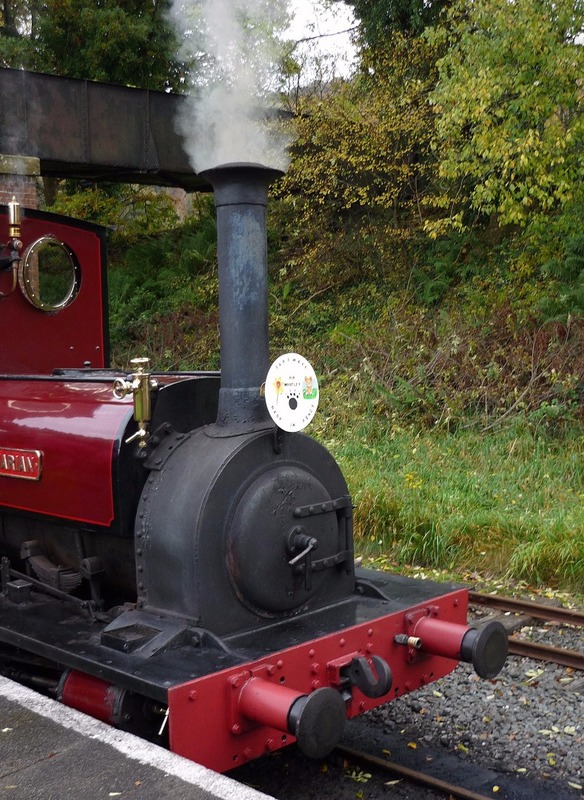 She was born in June 2002 and spent her early years with her Master Ian Whitley at Ribblehead in the Yorkshire Dales before he moved to Wales to work on the Welsh Highland Railway in 2004. Pip grew up there and loved trains as much as her Master and Pip was a regular on the line all her life. Pip travelled on all the heritage steam railways in Wales and over many parts of the UK and its no word of a lie that she clocked up over 20,000 on the Welsh Highland alone. Pip however had her favourite line and that was Bala Lake Railway, her master eventually went onto fire steam locos on the line in 2012 and she spent every minute she could with him, but she had a favourite place and that was Llangower station on the line, it was a small halt on the lakeside and had its own jetty stretching out into the water. She loved it here, it was her fave place in the whole world. But another fave place of Pips was Helsby Station, she would head down with her master and board trains to all parts of the UK or help Ian with the station gardens where he volunteered on behalf of the Rail Users group. All the ATW conductors knew her well and she would often be seen having her dinner on the train which her master had prepared earlier hat morn. In 2013 Helsby Station saw the completion of a major refurbishment which saw a painting commissioned called Between Showers Helsby 1960 by Nick Harling and knowing of Pips fame on the railways asked for her to be included. The painting was on display at Helsby for a short time and a copy hangs in the Booking office at Chester Station where it understandably gets lots of attention. Nick Harling went on to paint Pip and her railway adventures a further two times, with the last of the paintings being unveiled in April this year. 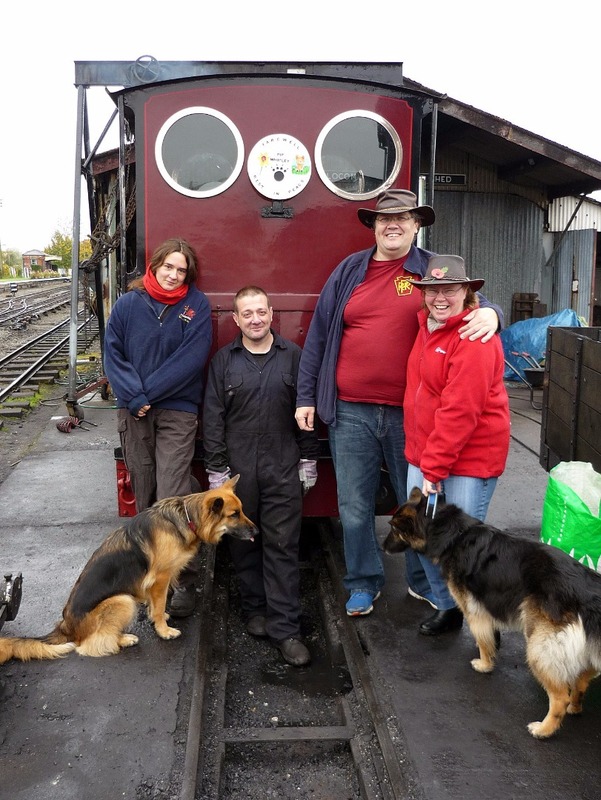 Pip passed away after a short illness on 28th September 2015 and within days a special memorial train was run at Bala Lake Railway in her memory with many of her friends turning up with their dogs.. The bigger mainline railways have now remembered her also thanks to a memorial at Helsby Station care of the North Cheshire Rail Users Group. Its a fitting tribute to a truly remarkable railway dog who is sorely missed by all the railways she travelled on. 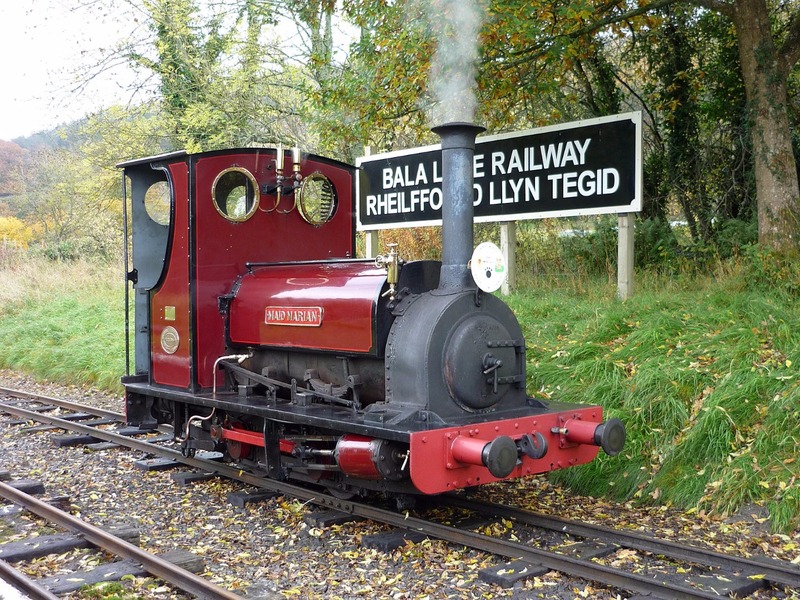 Pip clocked up over 60,000 miles by rail in her short life and when she died a memorial fund was set up to raise funds for the Bala Lake Railway to improve the appearance of Llangower Station, the station her master laid her to rest by back in September 2015. So far over £1,130 has been raised in her memory and the money continues to come in. Later this month a book based on her railway adventures will be available to buy from the internet. Quite an achievement for a little dog with a big heart. Click here to take a look at Pip, Railway Legend and Adventurer - A dog's life book recently published.